Hi guys. 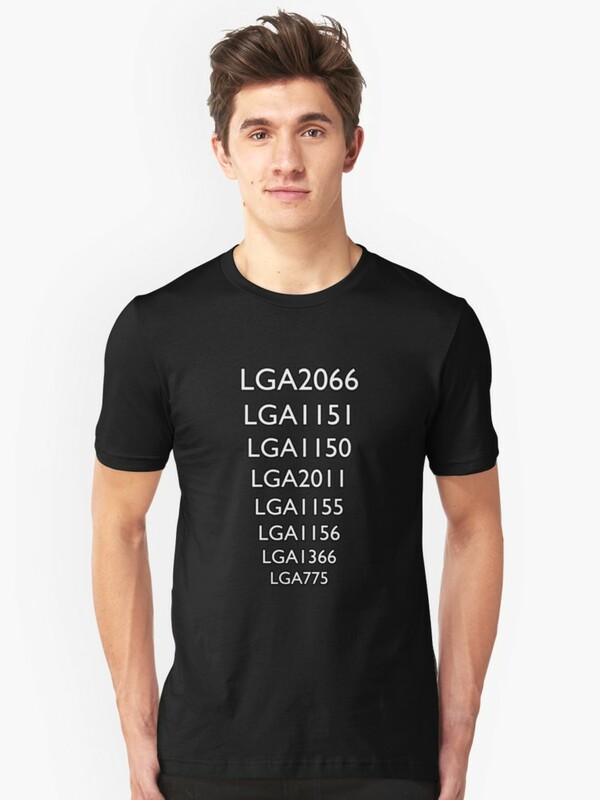 I made a T-Shirt contains Intel CPU Socket LGA 775 - 2066 compilation. I hope you guys can enjoy the design in this T-Shirt.